Click on the play button, download the MP3, watch/listen on YouTube, subscribe or share. 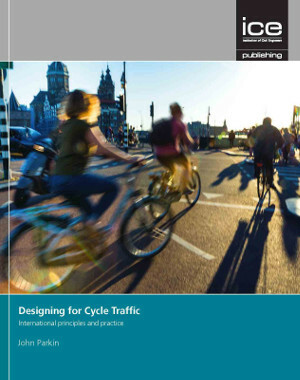 Interview with Professor John Parkin, author of new book “Designing for Cycle Traffic” from ICE Publishing, Institution of Civil Engineers. Click on the play button, download the MP3, subscribe or share. GUESTS: Laura Laker and Matt Briggs. 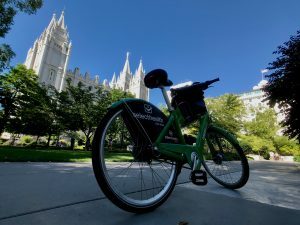 The mainstream media has today fixated on one small part of a Department for Transport press release: the bit about a death-by-dangerous-cycling law. I was on Sky News this morning talking about it and Laura Laker was on BBC. Matt Briggs was on loads of channels. Audio is from the Sky and BBC coverage, and there’s also a long-form interview with Matt. Here are the previous Spokesmen episodes featuring an expert panel discussing the Briggs Campaign and the long interview with Matt Briggs from September 2017. GUESTS: Guitar Ted and Jack Stevens and Ned Boulting. Gravel riding in the USA. Jack Stevens saved a woman on a bike in London from being crushed under the wheels of a heavy goods vehicle. 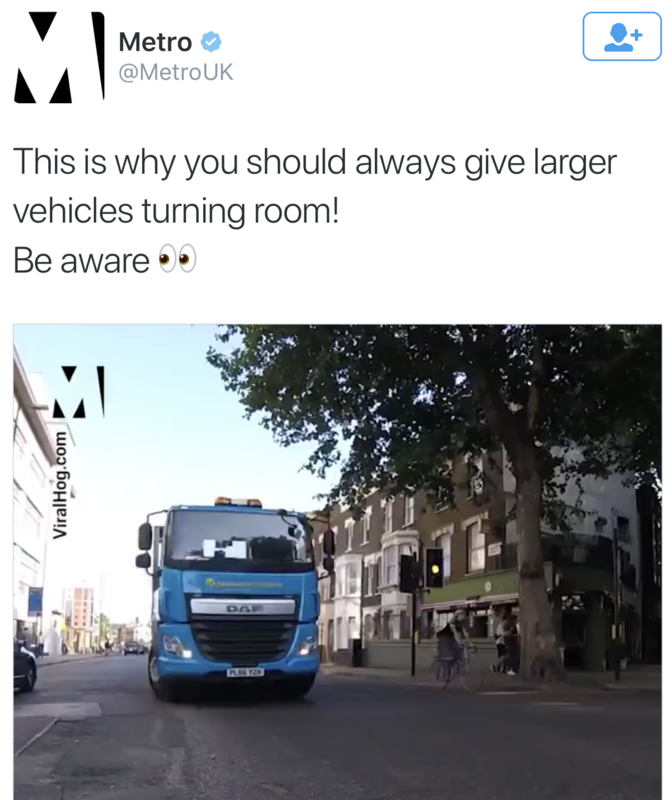 He filmed the incident, it went viral and then the video was picked up by Metro, a British newspaper which, in a bizarre tweet, blamed the cyclist. 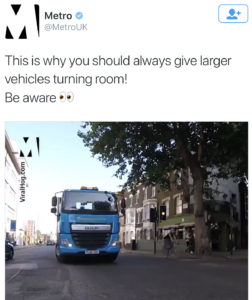 Tour de France commentator Ned Boulting called out the Metro newspaper for that duff framing, and the tweet was then deleted. Show audio also includes the apology from the Metro newspaper’s social media manager Jay Jaffa. 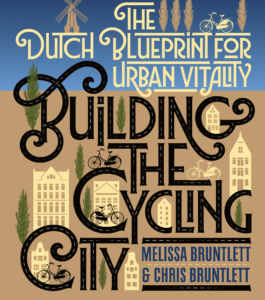 GUESTS: Chris Bruntlett and Melissa Bruntlett of Modacitylife.com. 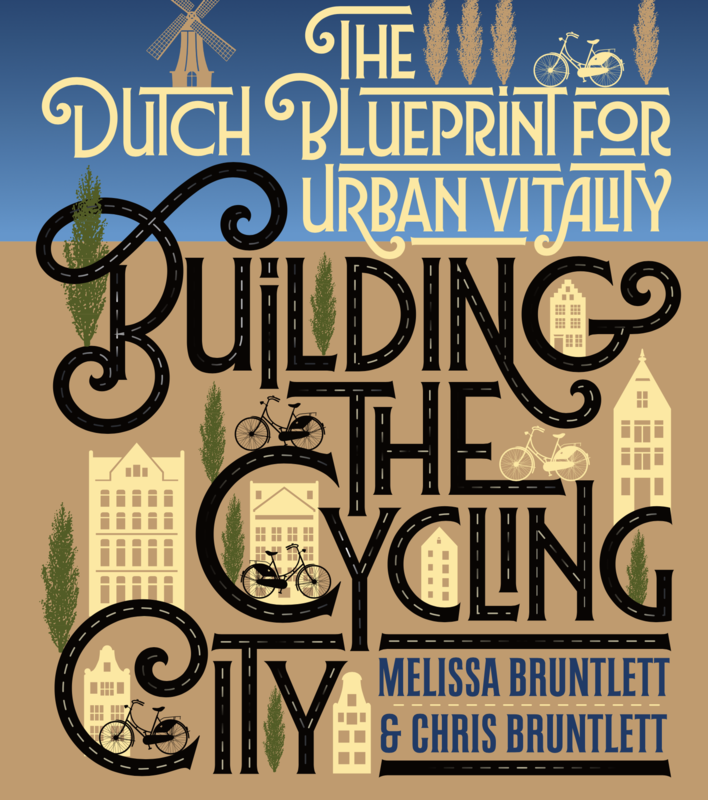 Discussing Chris and Melissa Bruntlett’s new book “Building the Cycling City: The Dutch Blueprint for Urban Mobility” (Island Press, 2018). Click on the play button, or share. GUEST: Jon Little, principal of transport consultancy Bespoke. Jon Little is one of the team behind the £28m Mini-Holland project in Waltham Forest, London. Click on the play button, watch/listen on YouTube or subscribe. 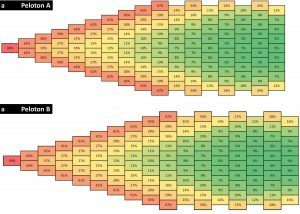 A show of two halves. 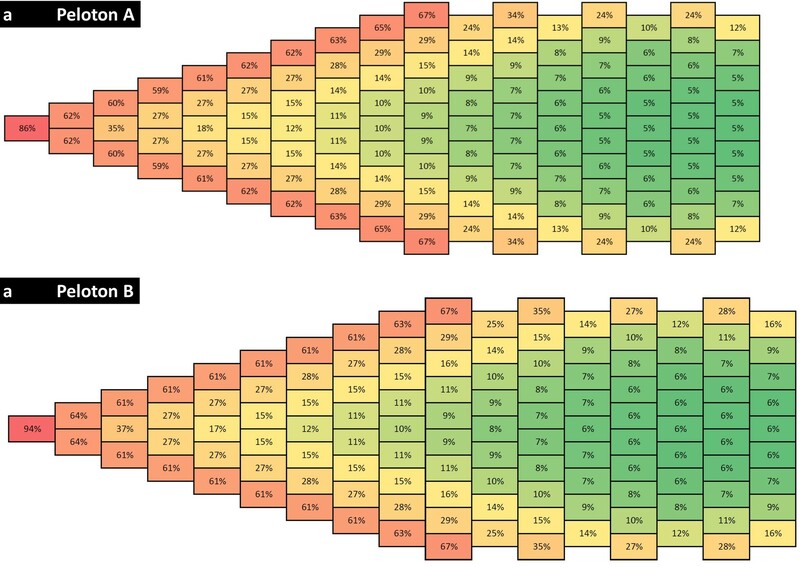 To begin, the science of how solo breakaways are even more impressive than you may have thought, and then why bike share and transit fit together so well. 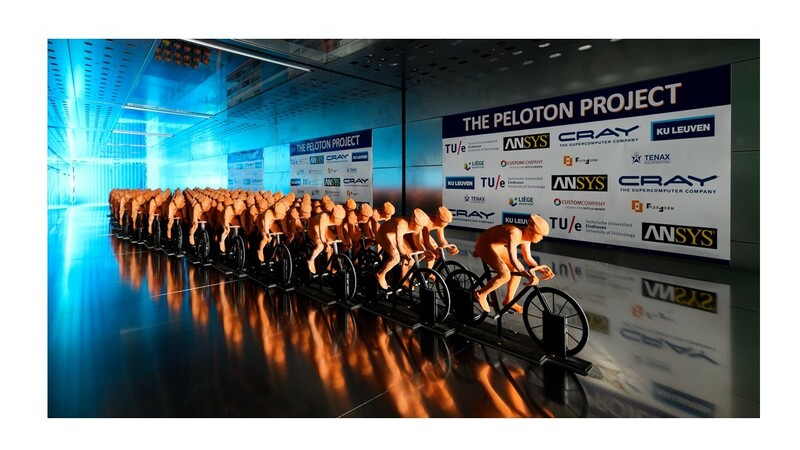 “Peloton Project’s” open-access article in Journal of Wind Engineering and Industrial Aerodynamics. 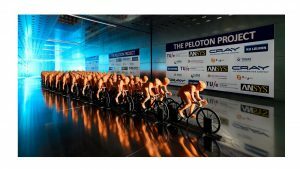 Bert Blocken’s “Peloton Project” article on LinkedIn. Daniel de Visé, author of The Comeback: Greg LeMond, the True King of American Cycling, and a Legendary Tour de France. Plus: Daniel’s Speaker tour dates. Should Froome Have Been Allowed to Race the Giro? Interview with industry veteran Scott Montgomery in Ketchum, Idaho, ahead of the CrankTank Media Summit with discussion of e-MTBs (electric mountain bikes) and m-MTBs (mechanical mountain bikes) and whether e-bikes will become the “normal” bicycle as mechanical bikes become niche. Also includes references to Ernest Hemingway, a long-time Ketchum resident. GUEST: Chris Sweet, Information Literacy Librarian / Associate Professor at Illinois Wesleyan University, USA. Interview with cycle historian and former pro triathlete Chris Sweet. Interview with Ed Zink, co-owner of 50-year-old Mountain Bike Specialists of Durango, Colorado. Colorado Governor named a day for veteran bike-shop owner Ed Zink. The tale of a long-lost banner and a bike shop’s 50th birthday. Google Streetview tour of Mountain Bike Specialists.